These Sign Supplies Are In Stock in Our Quick Ship Warehouse! 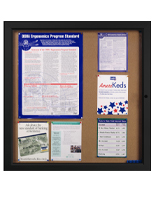 Purchase Sign Supplies With Confidence! 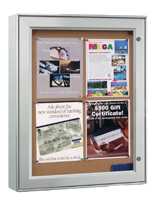 These Heavy-Duty Sign Supplies Designed For Outdoor Use Keep Your Messages Safe While On Display! 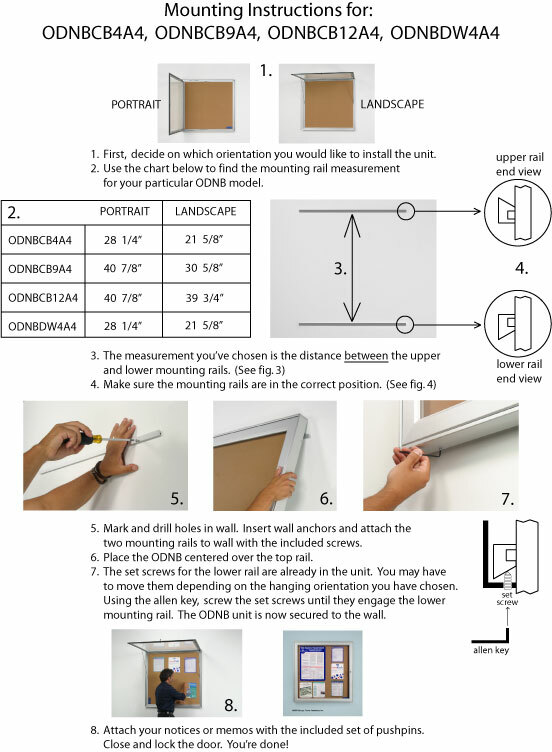 Common Size: 42" x 32"
23" x 30" 24.5" x 18.5" 32" x 32" 41" x 42"
These sturdy sign supplies for exterior usage employ a black gasket which helps to prevent moisture from getting in. 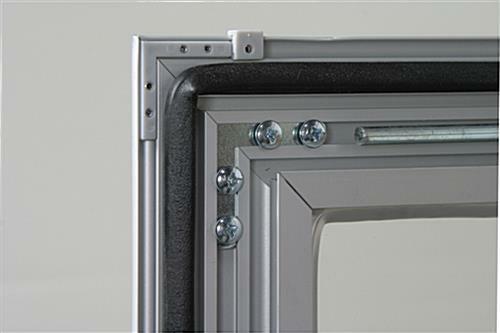 The sign supplies' camlocks assist in holding them securely. 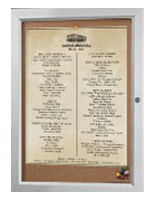 Such sign supplies as pin boards can maintain nine (9) 8 1/2" x 11" pages. 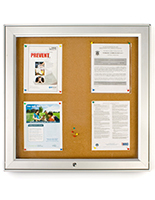 Attach flyers on these notice boards for your school, church, or neighborhood center. Display them in three varying methods, dependent upon the setting. 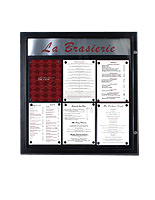 These sign supplies are a budget-priced option compared to more expensive pin boards. 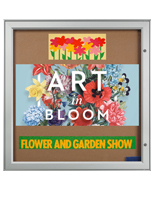 Our company sells these sign supplies and pin boards in varying measurements. A set of pushpins is provided with your purchase! 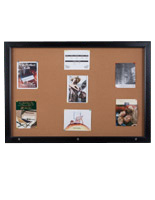 Peruse our cork notice boards to discover one which is right for you! 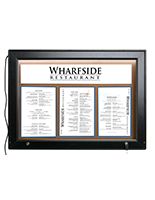 Buy these sign supplies online today! 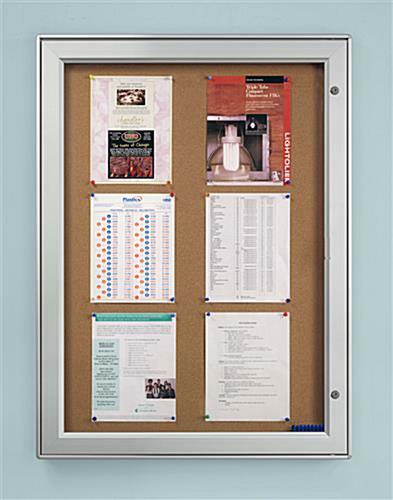 Overall dimensions: 32 1/4" x 42 1/4" x 2"
Viewable Area: 37" x 27"
Click here to view close-up product details and hanging options. 32.3" x 42.3" x 2.0"